Paul Szucs is Senior Manager, Technology Standards at Sony, based at Stuttgart Technology Centre, Germany. In 23 years with Sony in R&D, standardisation, business development and industry alliances, his fields of work have covered broadcast TV, IPTV, OTT, hybrid and mobile delivery, home networking and rights management. 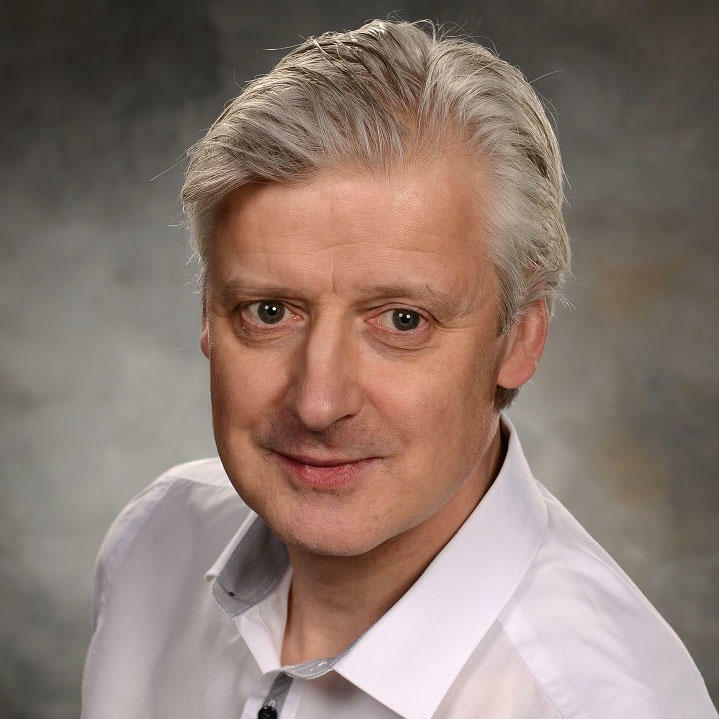 After falling in with the wrong crowd he did more and more standards work until he was assigned completely to technology standards in all its colours and guises, including several leadership roles in the DVB Project and the Open IPTV Forum (OIPF). Paul is a native of London, a Chartered Engineer and has a BSc Honours degree in Physics from Loughborough University of Technology, UK.